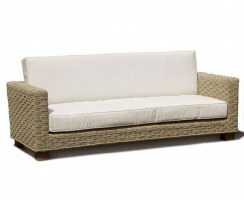 Our Seagrass furniture will create a natural and modern focal point for your conservatory, orangery, sun room, living room or dining room. 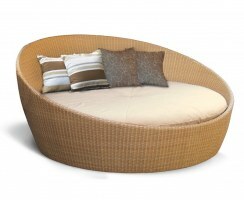 Consider our comfortable, contemporary range of water hyacinth furniture if you're looking for something a little different for your indoor setting. 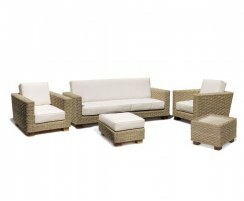 Our Seagrass range is complete with cushions for maximum comfort and style – view the full selection below. 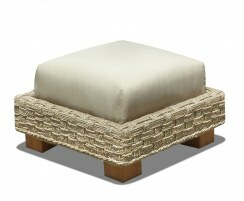 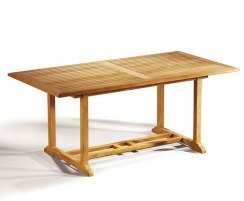 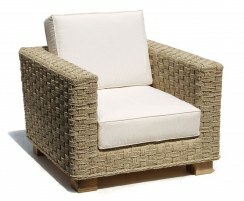 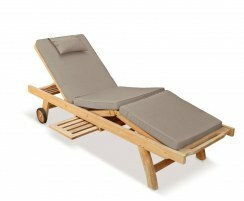 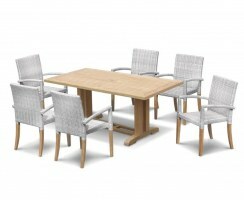 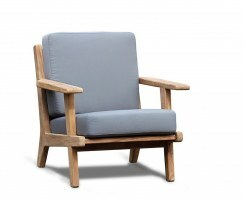 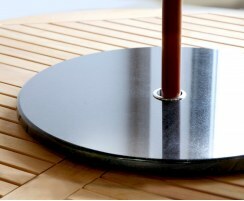 Our Seagrass furniture is expertly handcrafted from natural water hyacinth seagrass woven across a sturdy teak frame. 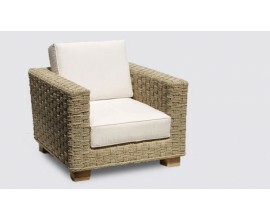 This stylish and solid range of water hyacinth furniture is suitable for indoor use only. 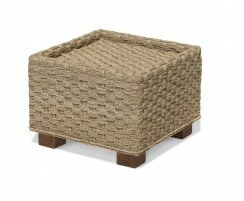 It is delightfully low-maintenance, requiring only occasional cleaning to catch crumbs and so on, so it's a pleasure to own and sure to impress your guests. 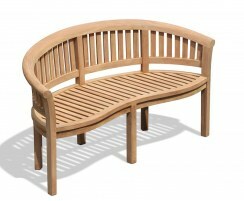 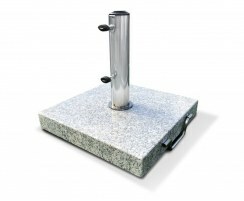 Browse the range now and order online or contact us to discuss any bespoke requirements you may have.